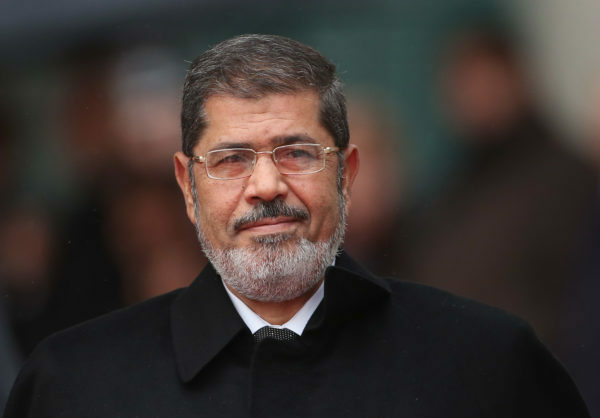 A top Egyptian court upheld the life sentence for ousted Islamist president Mohamed Morsi in a case revolving around state documents leaked to Qatar, a judicial official said. But it upheld a life sentence of 25 years in prison on the charge of leading an illegal organisation, his lawyer Abdel Moneim Abdel Maqsud said. According to Vanguard, the court also upheld death sentences for documentary producer Ahmed Ali Abdo, EgyptAir cabin crew member Mohamed Adel Kilani and university teaching assistant Ahmed Ismail Thabet, as well as a life term and 15 years for two others, the official said. Hundreds of Morsi supporters were killed during protests following his ouster. 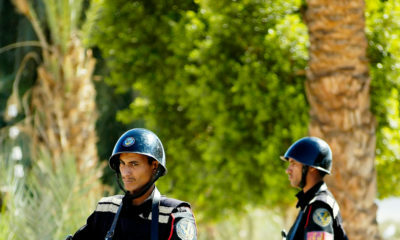 Egypt has also been battling an insurgency by an Islamic State group affiliate based in North Sinai that has killed hundreds of policemen and soldiers and dozens of Coptic Christians. Courts have sentenced hundreds of Islamists to death, including other Muslim Brotherhood leaders, though many have appealed and been granted new trials. 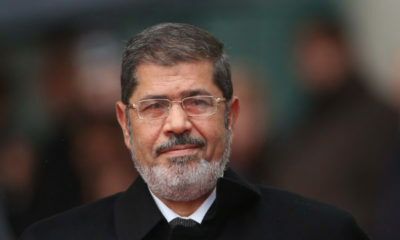 Morsi, Egypt’s first democratically elected president, was overthrown by the military in July 2013 following mass protests against his one-year rule. Related Topics:Abdel Moneim Abdel MaqsudAhmed Ali AbdoAhmed Ismail ThabetMohamed Adel KilaniMohamed Morsi.